Lydia Emily is an artist and activist. 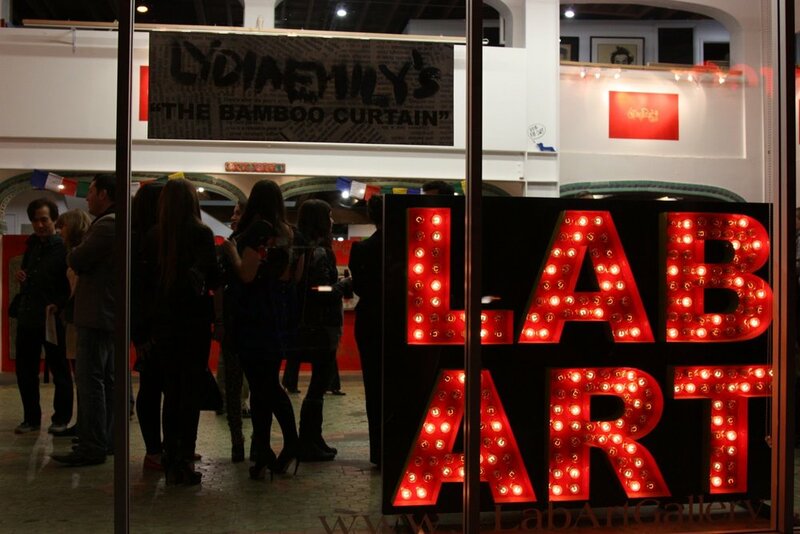 On March 15th, Emily debuted 'The Bamboo Curtain' at LAB Art, an exhibition which combines her two passions. Using oil, canvas and the New York Sunday Times, Lydia Emily sheds light on the daily suffering of the Tibetan people under Chinese rule. Embodying the belief that being in the public eye comes with a profound social responsibility, Emily stands up and speaks out about these cultural struggles. 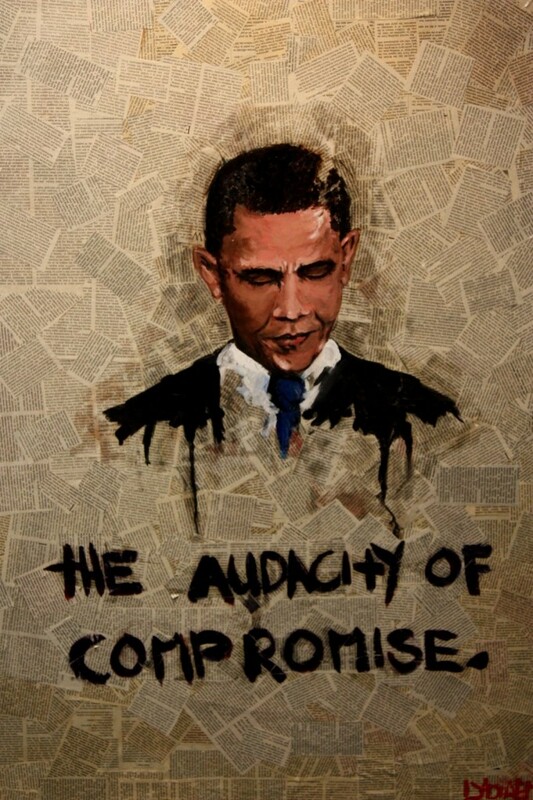 "I’m ashamed of the indifference we show towards countries that we cannot overthrow. We are only moral in actions we can win” states Emily. In 'The Bamboo Curtain', the viewer is taken on a visual journey of iconic images and personal messages that challenges individual political points of view. Death depicted as a monk, young monks skateboarding along with images of prisoners of war, capture a sense of pain that is a fact of life for many Tibetans under the Chinese Government. 'The Bamboo Curtain' is on display through April 14th at LAB Art. Opening night photos courtesy of Jennifer Strauss for Platinum Cheese.